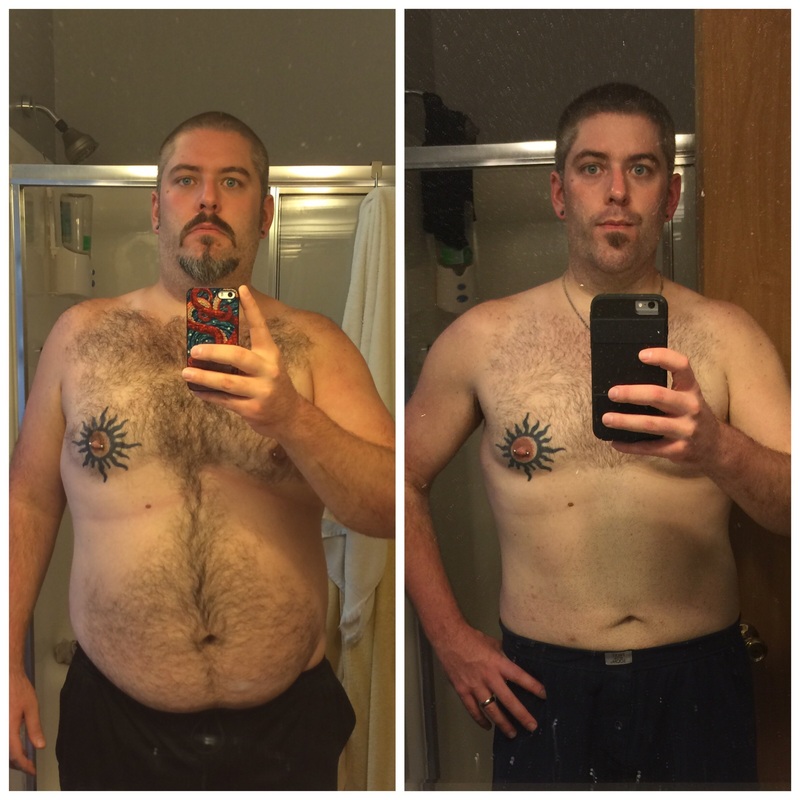 This entry was posted in Other and tagged banting, keto, ketogenic, lchf, non scale victory, pictures, progress, reddit, scale victory, weight loss by Jeff Levers. Bookmark the permalink. Way to go! Keto can be hard… Thanks for sticking to it for the rest of us! Look at all you’ve accomplished! Thank you so much! Keto isn’t hard because of what we eat. It’s hard because of what habits we’re trying to change!